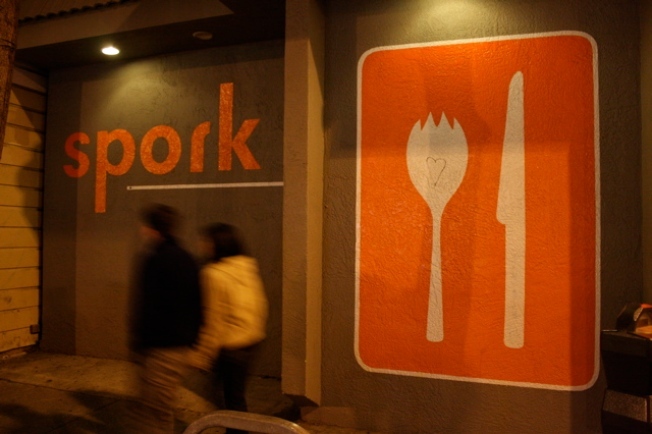 Spork, great food with reasonable prices and crazy desserts. 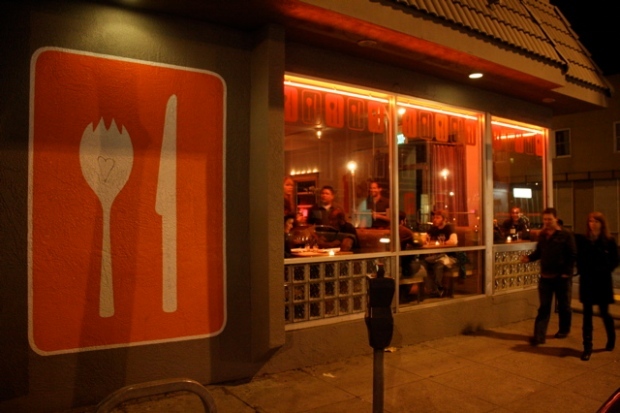 The 1970 one-story building that's currently home to Spork in San Francisco's Mission district has bigger days ahead. The owner of the building, project sponsor Shizuo Holdings Trust, is planning to demolish the Spork building and replace it with a five-story mixed-use building with a restaurant space on the ground floor. The building's set to consist of eight studios and eight two-bedroom units, all sharing a common rooftop deck (there'll be private decks too). The building maxes out at the zoned limit of 55 feet, adopted with the new Eastern Neighborhoods Area Plan last year. Attached is architect Stephen Antonaros, last known around these parts for designing the canceled Whole Foods condos of the Haight. Big question: what of Spork!